Product Spotlight! This month we are featuring Paul Mitchell Extra-Body Finishing Spray Bonus. Keep reading to find out why you need to add this product to your collection. Paul Mitchell is always coming out with new and better products and we think you shouldn’t miss out on this one. The Paul Mitchell Extra-Body Finishing Spray Bonus is the perfect ending to your perfect hairdo. 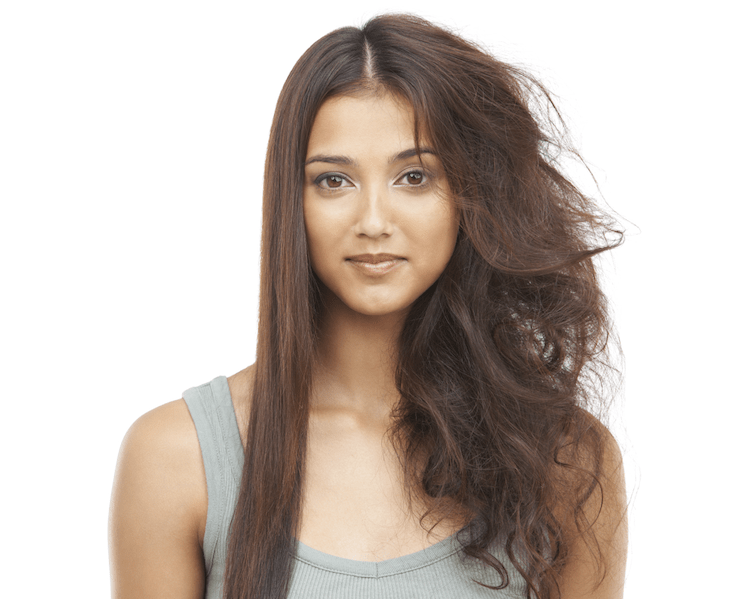 No one wants to have dull frizzy hair after they are finished styling it. This spray secures hard-to-hold hair, fights frizz, boosts volume, and adds shine. It drys fast and is humidity resistant, so theres no fear going outside. With this bonus size you also get 25% more product for your penny. What kind of Paul Mitchell products do you use? Let us know!